It's that time again and you don't want to miss out. 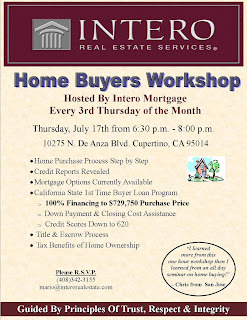 Please come and join us for the Home Buyers Workshop on July 17,2008 between 6:30 P.M.-8:00 P.M. Please R.S.V.P. 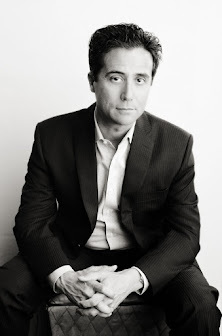 mario@interorealestate.com if you would like to attend.